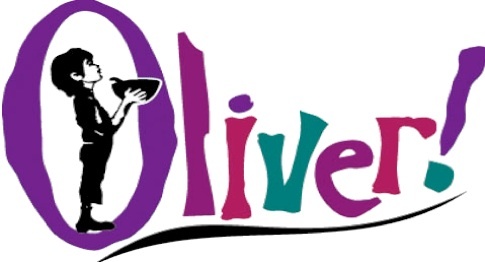 The Fullerton Children’s Repertory Theater (FCRT) is kicking off 2014 with their winter show,Oliver! Held in the Pacific Auditorium at Hope International University, the show will run from January 9 – 18. 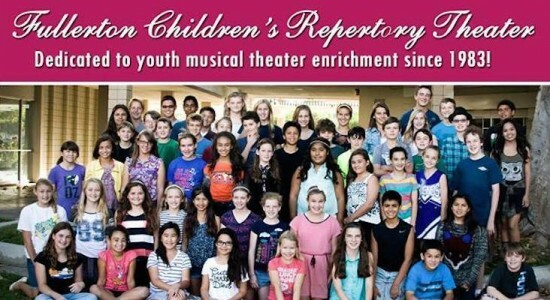 Since 1983 FCRT has been providing North Orange County youth with an opportunity to experience American musical theater. Read more about their partnership with HIU, which began in 2012 with FCRT’s production of The Sound of Music.